For top notch air conditioning service and installation, Middlesex and New London County residents can now count on Maus & Son. Since 1924, Maus & Son customers have been treated to the highest level of professional service for all of their home comfort needs. In addition to reliable oil heating system services and plumbing services, depend on us to keep your home and family cool and comfortable all summer with air conditioning service you can trust. Whether you need to schedule a routine tune-up for your home cooling system or you’re faced with an unexpected breakdown, we can help. High efficiency isn’t just for heating equipment. Take advantage of the safety, comfort, and savings benefits of energy-efficient air conditioning. Our home energy experts will help you decide what type of A/C system is right for you. 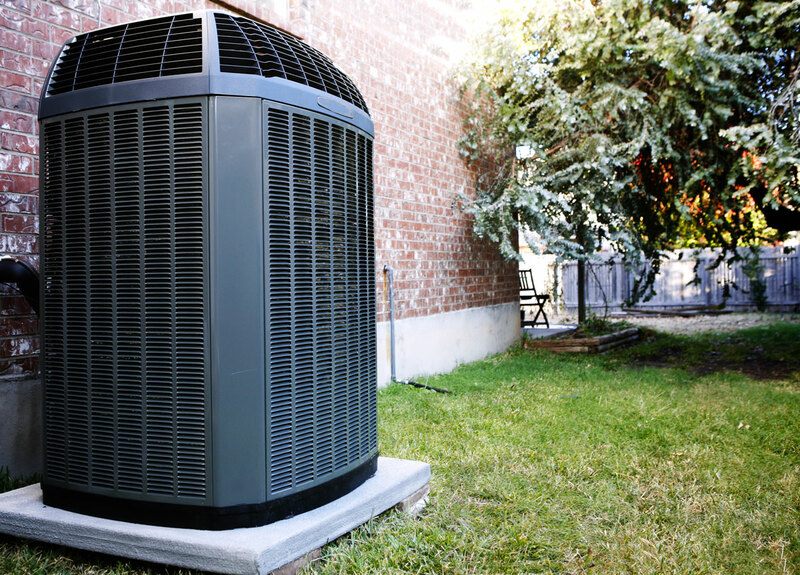 Maus & Son is proud to offer a full suite of home comfort needs, including A/C service and installation, to Connecticut homeowners throughout our service area. As a licensed Fire Protection Contractor and Home Improvement Contractor, trust that our technicians take pride in servicing your HVAC equipment safely and professionally. Contact our office to learn more about our full-service air conditioning options and to set up your service or installation today!